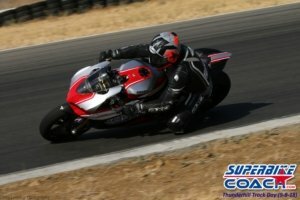 This is our racing school for track riders and racers, or for riders who want to learn even more. This is the full scoop of it- not just to look good. 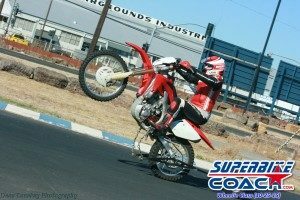 Sportbike, racers and track riders - we teach how it's getting done right. We bring lots of equipment to our wheelie course and we welcome riders from all over the world. Finally a class for heavy duty motorcycles. No parking lot limitations, but on a track. Learn real-life survival skills from a professional. You don't have a Supermotard?! We could have one for you, because you don't want to miss this one out. Are you stuck- trying for years- nobody could help? Superbike-Coach can. Let's get it done. 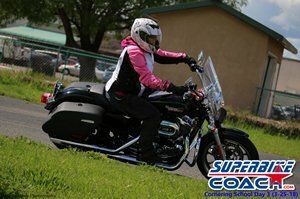 Learn and ride with a professional to improve your street riding skills. This is personal coaching. 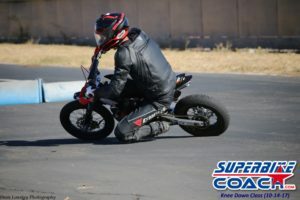 A street rider cornering school from on a small race track. All rider levels and categories. 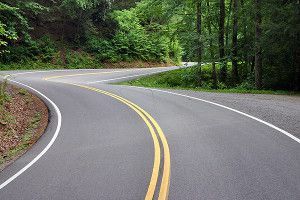 No track fees no bike prep, and street riding gear is OK.
We operate mainly in Northern California and the San Francisco Bay Area, but our motorcycle tours are nationwide. 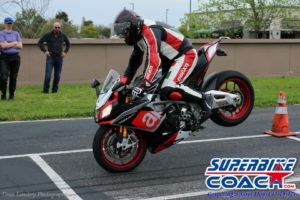 Can Akkaya and his Superbike-Coach Corp are also on the Department of Defense list as a rider trainer for the United States Air Force. 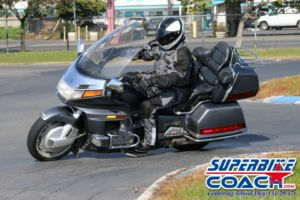 Superbike-Coach is affordable, accessible, reliable and efficient. We make better riders with better programs and more fun. Superbike-Coach advanced motorcycle rider training programs are hands-on, unique, and refreshingly different. We make better and safer motorcycle riders. Headcoach Can Akkaya developed all of the classes 1st hand and makes it work for every rider level on any bike. Our Cornering School is extremely popular, and the Wheelie Course gathers riders from all over the world. Learning to drag the knee was never more reliable before. 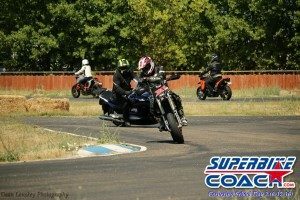 Superbike-Coach track days at Thunderhill Raceway makes the fun available to any rider, and our suspension Workshop & Track Time events making you feel like a pro. Even brand new riders finding a place in our Basic Rider course to learn to ride a motorcycle from the scratch. Racers find a place in our Race Academy class. New, and in cooperation with Harley Davidson of Sacramento, our brand new class for Cruiser riders and the Body positioning class for Sportbike riders. What could be possibly a better way to show that you are in the right motorcycle riding school, than hundredths of 5 star reviews by our students. Go check out Google reviews, Yelp, the Better Business Bureau, and Angie’s List because those are 100% real student opinions. 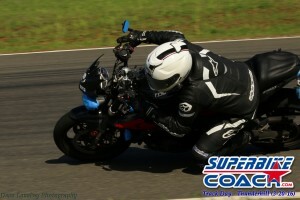 Well maybe also the fact that our classes are booked up all the time shows perfectly that Superbike-Coach does deliver.